Everyone has at least once spent some of their precious time in vain, looking for a parking lot! It can be even worse if you are in a foreign land. 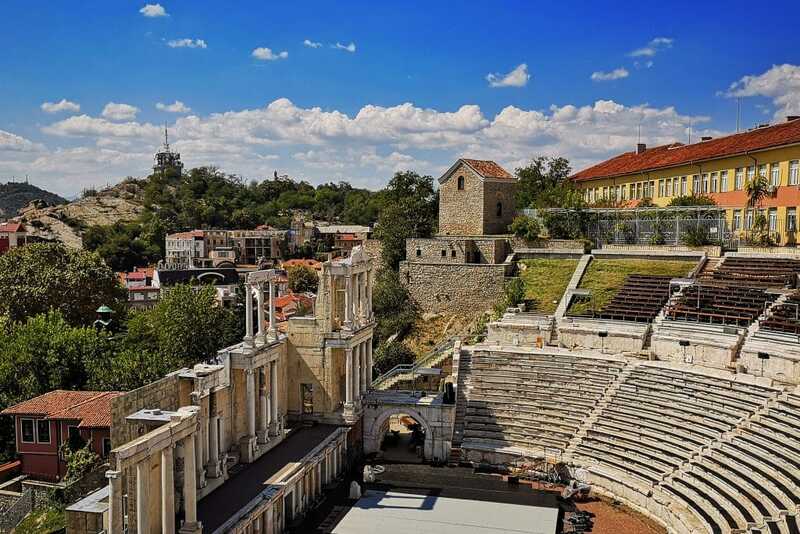 Plovdiv is not a big and vibrant city but parking might turn into an adventure. 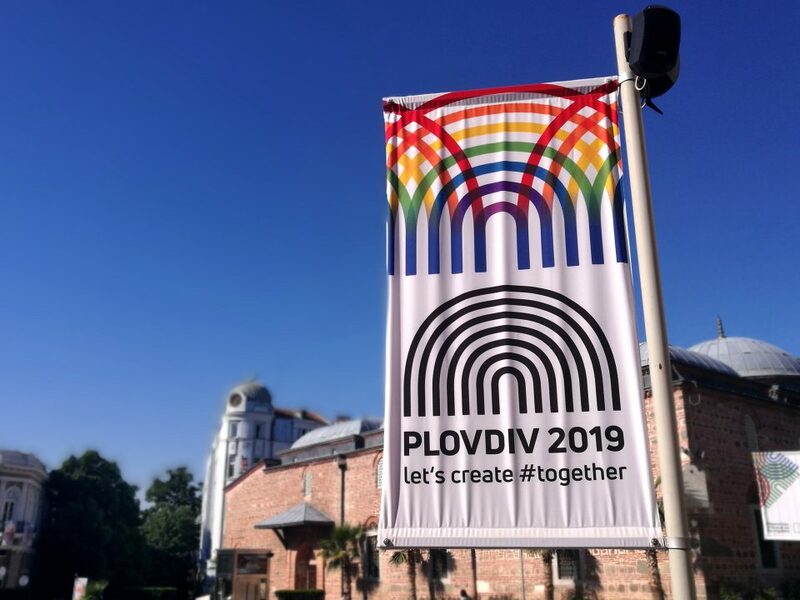 Whether you are an alien or a Plovdivchanin(as you know from our previous article, means a person from Plovdiv), this blog post will be in your favour! 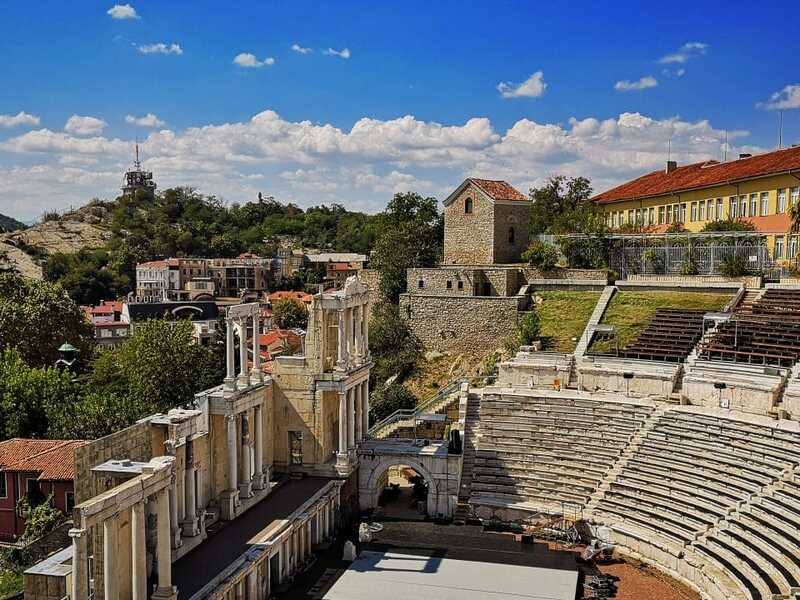 A place where you can leave your car without hesitation is the parking lot of Ramada Plovdiv Trimontium Hotel which is not far from the starting point of our tour. You cannot avoid paying for the stay, but it is a safe and reliable place. 37 Tzar Boris III – Obedinitel Blvd. 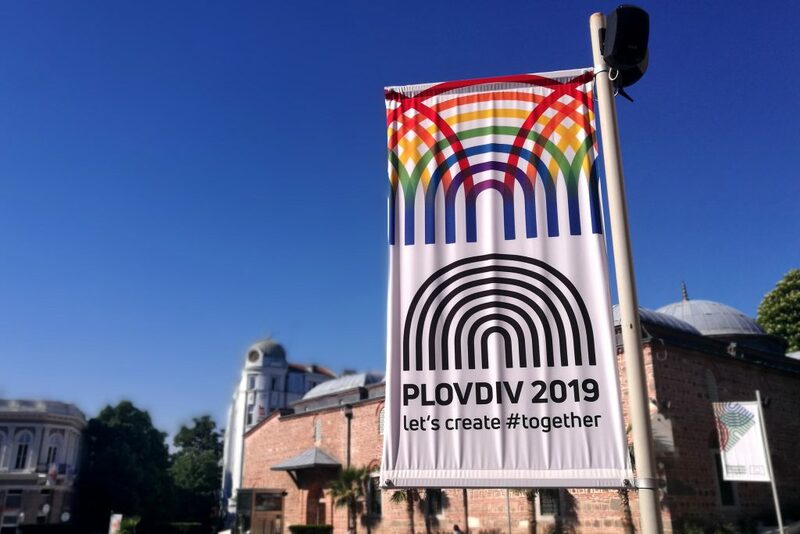 International Fair Plovdiv offers more than 1300 parking lots! 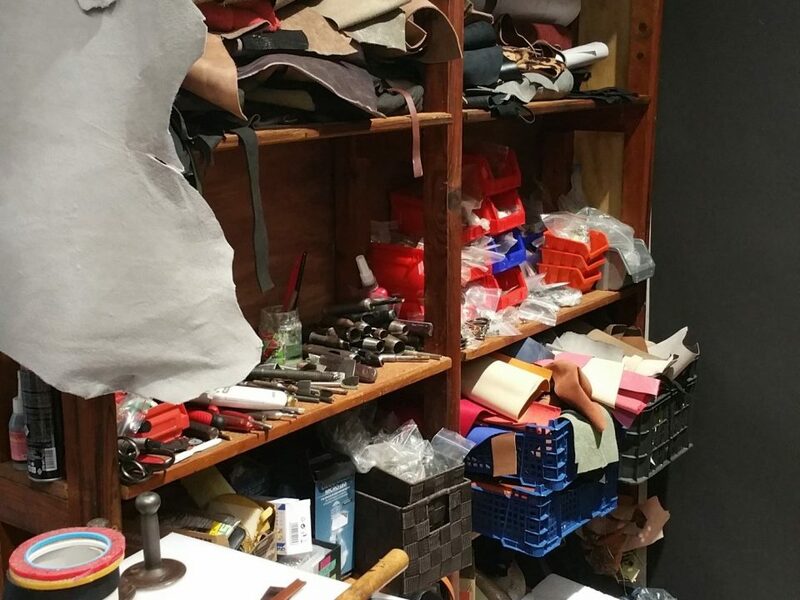 These spaces are not only available during the fairs and exhibitions, but also for the rest of the time. They can be at your service in return for an amount of a few leva (BGN). Novotel Hotel has its own parking space which can be used by the guests of the hotel and by other town visitors as well. If you want to abandon your car in Plovdiv and travel across the country by train, the most suitable place is the parking lot of the central railway station. The building of the central railway station distinguishes itself by the eye-catching clock. 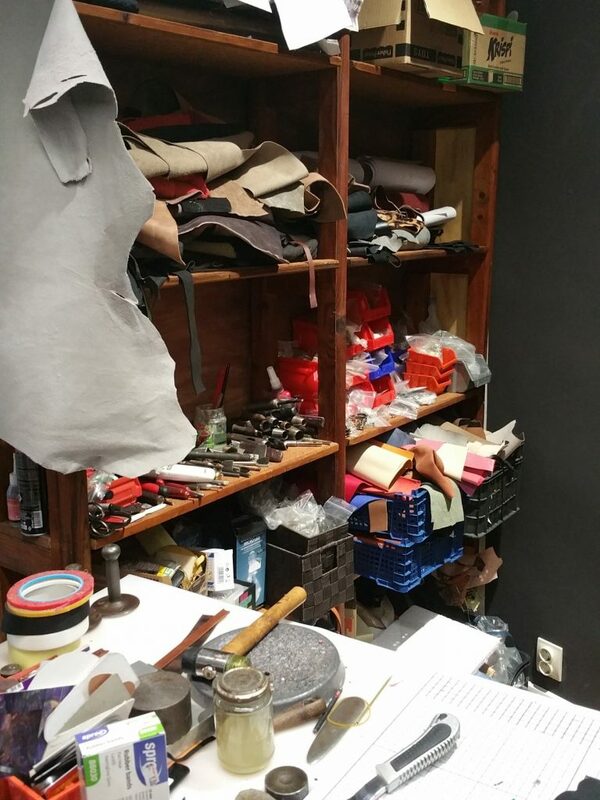 If you want to explore Plovdiv Old Town, you might find this parking space of use. It is situated in the central part of the city hence you will save time choosing to park there.